WASHINGTON—Sales of new homes in the U.S. increased for the second month in a row in February, a positive sign after a weak stretch for the housing market. New-home sales rose in all regions in the U.S. but the West, where sales were flat. Sales of new homes in the South hit the highest level in more than a decade. Despite the recent uptick in sales, the months’ supply of new homes for sale on the market was 6.1, up from 5.4 last February. In the broader housing market, inventory has been tight, driving a run-up in home prices and keeping some potential buyers off the market. Meantime, construction-labor shortages and rising input costs are pushing up the overall cost of buying both new and used homes. Falling mortgage rates and a recent deceleration in home-price growth are two bright spots for the market, which could have helped drive a large jump in sales of previously owned home in February. 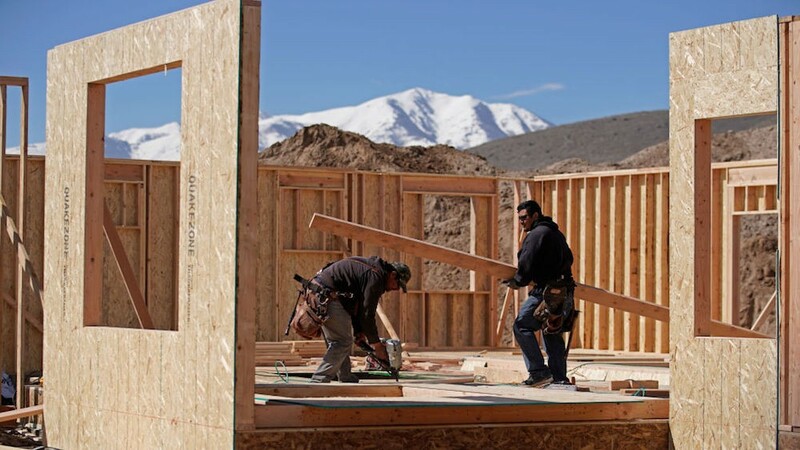 A gauge of U.S. home-builder confidence stabilized in March after increasing two months in a row, according to the National Association of Home Builders’s Housing Market Index. This survey showed sentiment falling throughout 2018.